Bluetooth-enabled trackers continue to improve even as they decrease in size. 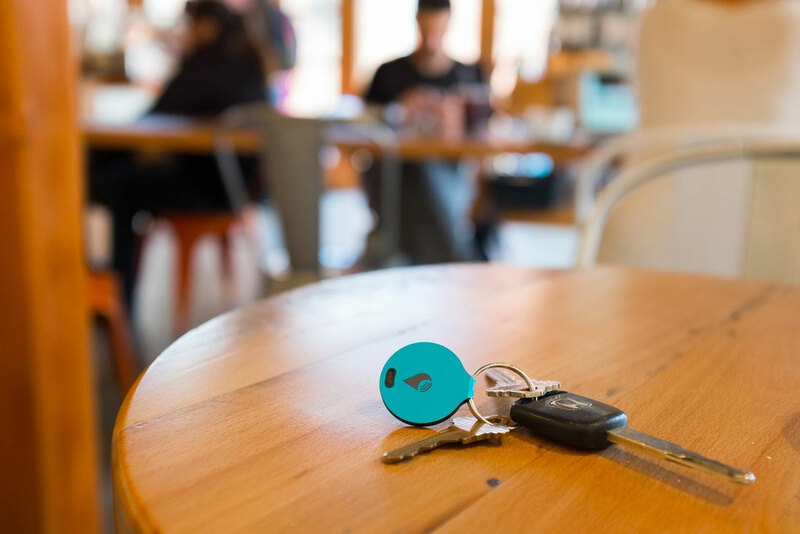 The new TrackR Bravo, which is approximately the size of two quarters stacked together, can attach to pretty much anything you don’t want to lose, including keys, pets, bikes, purses, wallets, and more. When you need to track down your item, simply fire up the companion TrackR app and click on the item. If you’re in a 100-foot range, the TrackR Bravo will automatically ring so you can find it. 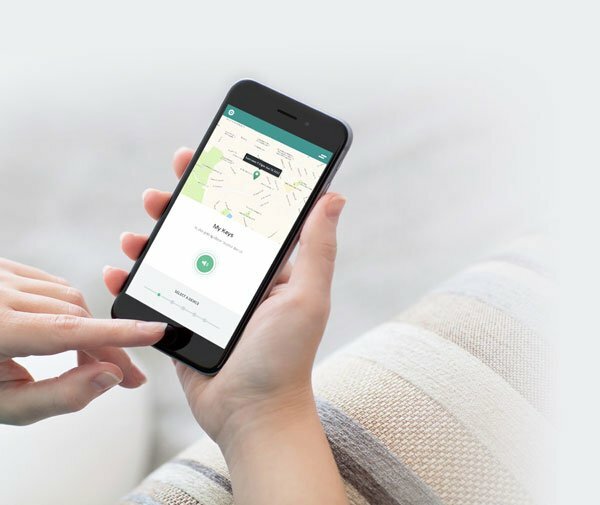 The companion app can be used to find exactly where the TrackR Bravo is located. Thanks to the Bluetooth connection, if you lose your iPhone, you can track it down from the TrackR Bravo as well. If your item goes out of range, all TrackR enabled phones will begin to search for the item. When another person nears the item, you’ll automatically be sent updated GPS coverage. Unlike other small trackers, the battery in the TrackR Bravo is user replaceable. A single C1616 cell should last for around a year. You can purchase a steel-colored TrackR Bravo now from the company’s site for $29. A black, rose gold, or blue tracker will set you back $5 more. For an additional $19, customers can also purchase an accessory pack with their choice of three accessories – a pet collar, metal loop, or a waterproof case for the tracker. A customized engraving, limited to 17 characters, can also be added on for $10 more. While I’ve enjoyed using the Tile, which I reviewed earlier this year, the TrackR Bravo’s replaceable battery definitely sounds nice and makes it more of a bargain. I’m looking forward to trying the device out soon. For other recent accessory news, see: This week in accessories: Kensington SafeGrip Rugged Case for the iPad Air 2 and more, Twelve South’s new BaseLift is a truly portable stand for any MacBook, and Nomad unveils a portable battery pack designed specifically for the Apple Watch.